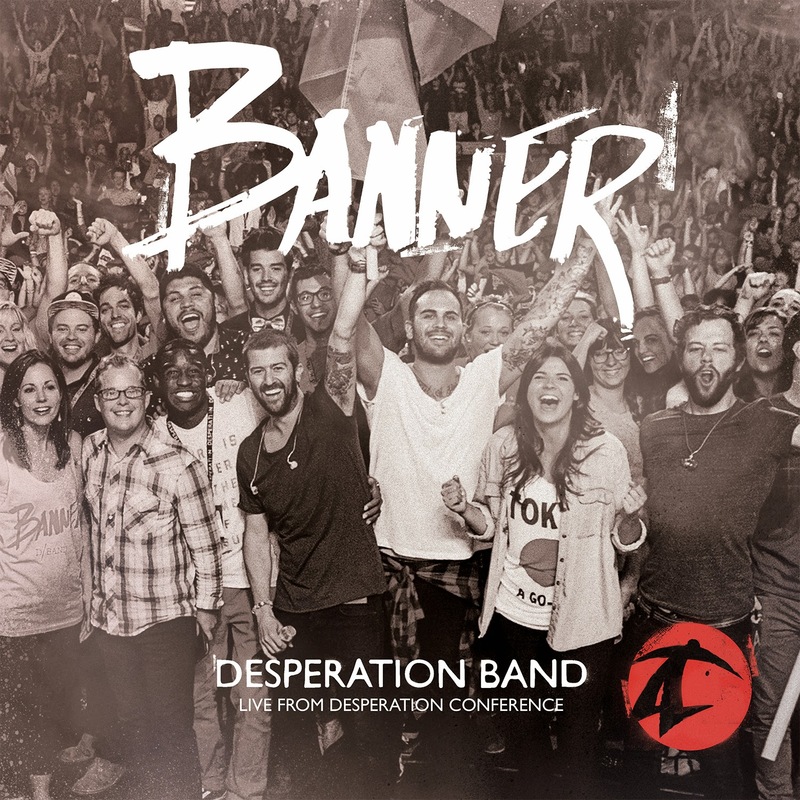 At my church yesterday morning, we were introduced to a fantastic song called On The Throne by Desperation Band, which is a worship team from New Life Church in Colorado Springs, CO. The song inspires us to trust God even in the midst of trials. No matter our circumstances, God is mighty, able, and faithful. He is fully in charge and much bigger than any challenge that we face. We can trust him for peace, strength for the next step, and future victory. Take a few minutes to listen to On The Throne yourself.